This mouthguard of Everlast is not only essential for boxing. Using the Everlast mouthguard is also helpful to avoid injuries in the mouth regarding other sports with intensive body contact. 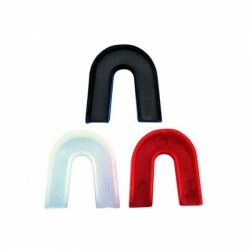 The Everlast mouthguard is made of soft silicone and can be adjusted to your teeth by warming.